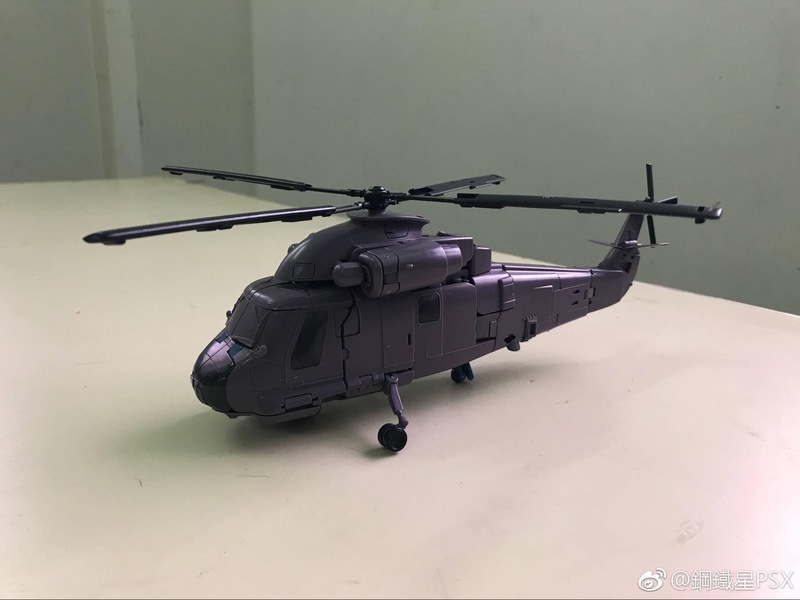 Via the Facebook page of Hobbymizer Hong Kong we have our first look at Mastermind Creations Masterpiece styled Vortex figure. This looks to be the first release for their “Assultus” set which was announced back in September. This Masterpiece inspired Vortex figure is shown here in helicopter mode, robot mode and his arm mode as well. 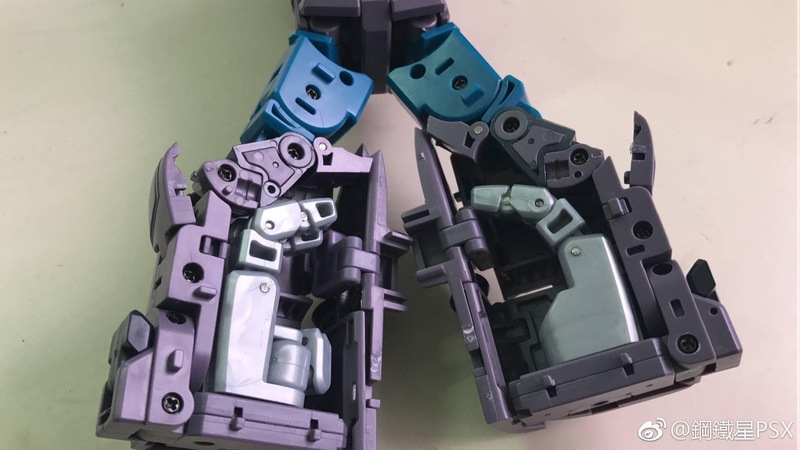 The combiner hands are built into the figures legs, which means that there will be limited parts forming but also no scramble city options. No word on release date just yet, but you can follow along in the ongoing thread after the jump! I mean upgrades still happen. However I’d rather this come with the upgrade rather than me having to buy it seperate. I couldn't agree more although I don't hate the idea of a non partsforming combiner. I'll have to see where my heart is at when I have it all inhand. 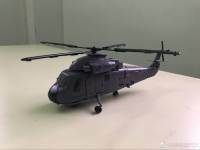 How is the 3P add-on kit climate like these days? 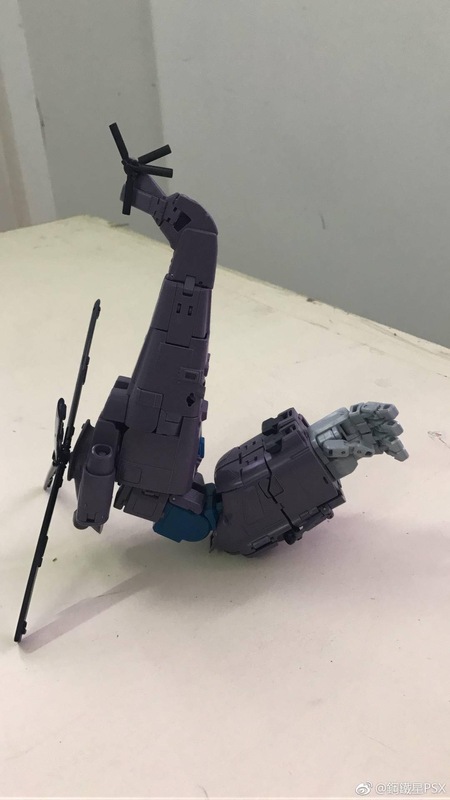 If this Bruticus sells well enough, do you guys think there might be an add-on kit for the feet? I am already working on XTB Menasor and the new height I'm introducing to my collection already puts my Warbotron on the chopping block. I'm leaning toward Assaultus over Zeta's as this one looks more fun but I want some continuity in height. Love the idea. His head and torso are little small but still great to have the option. Actually I don’t mind it. Looks kinda cool in a super robot way. It just looks like it needs to be up sized just a bit. Looks too small for Bruticus. Love the shape and color though. I’d rather Onslaught look like he is dragging around a cannon. Lol. Oh so rather have a cannon than a rifle? I get that. Or go for the method of all 5 bots weapons combining… which I always dig. Really? The gun's almost twice as tall as Swindle. Also, toon-accuracy be damned, the military-themed COMBATICONS shouldn't have a puny little gun in combined mode, that's no bigger than Swindle's own cannon. I have that toy, I'll check it out. was def thinking of the toon mode, which is more important to me anyway. Making the gun extend more wouldn't be a problem imo. Im digging this. Especially the gun turret/back pack for Onslaught. Near 100% toon perfect. And they are long guns… not short and stubby. 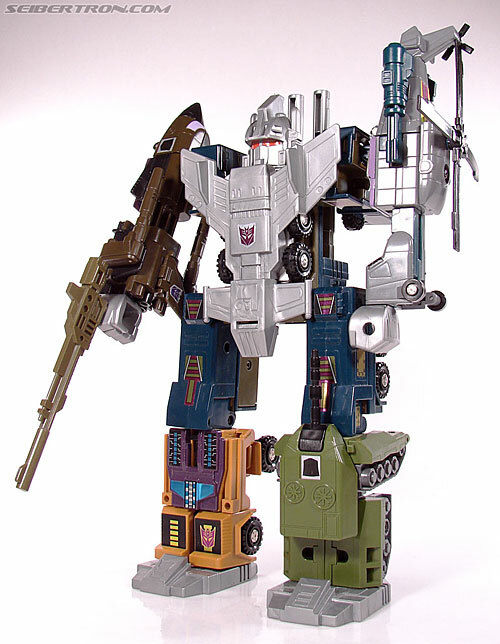 Bruticus in combined mode needs a bigger gun though. Much bigger. Don't think the full updated render was posted in the thread yet so here it is. I missed that—very welcome news. Any chance Legends Shockwave will be compatible with the combiner fist? I’d say around a 10% increase. Pretty effective idea. I hope it gets made. Interesting. That would help for sure. I’m not sure how it’d work though. You mean like a ratchet that changes strength? I actually thought you could get around this problem by revealing a new joint out from say his shin, and then you’d lock the other joint and it’d make it all hold well. Well I don’t think this combined figure is made for you then lol. As a guy who is buying XTB Monolith and still doesn’t have the Zeta combiners I’d certainly like it. Same exact boat. I am holding out and hoping they release G2 colors. I feel those 2 combiners will scale wonderfully together and I'm curious how well they would scale with CW Devy? If only Hastak would re-release in G2 like they did the others. Unfortunately I think that even with feet extensions, this guy is too small in combined mode to suit my collection. Even with the extra feet, Bruticus' head comes up to Menasor's forehead. If his limbs are in proportion to the rest of him, that means he's going to look pretty skinny when he really should be a beefcake. That said, I'm still impressed by the all-in-one transformation and combination. 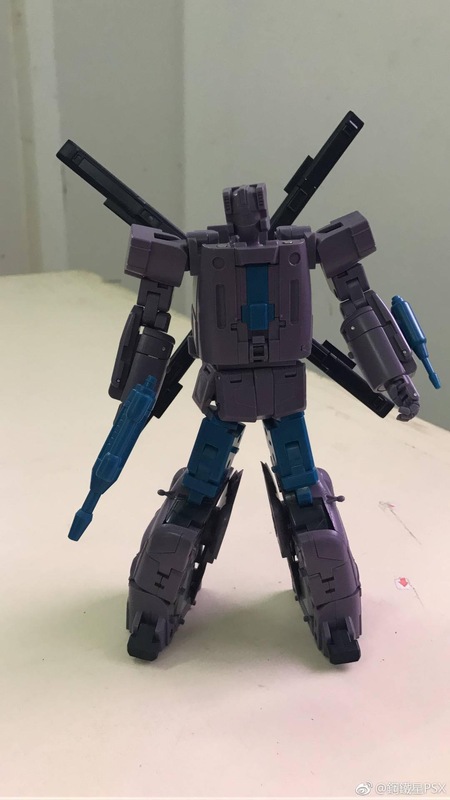 If they do other combiners in the same fashion… well I've already made an investment in three 50cm scale combiners so it would take a lot to replace them… but never say never!